Milwaukee-born, Atlanta-raised rapper K Camp started performing in high school, as part of a group called HBC. The group split, in part due to lack of ambition, but K Camp took his talent a little more seriously — albeit without any plan of making a career out of it. He continued to perform and record on his own and, in 2009, released the party anthem “All Night,” which gained some popularity in Atlanta. 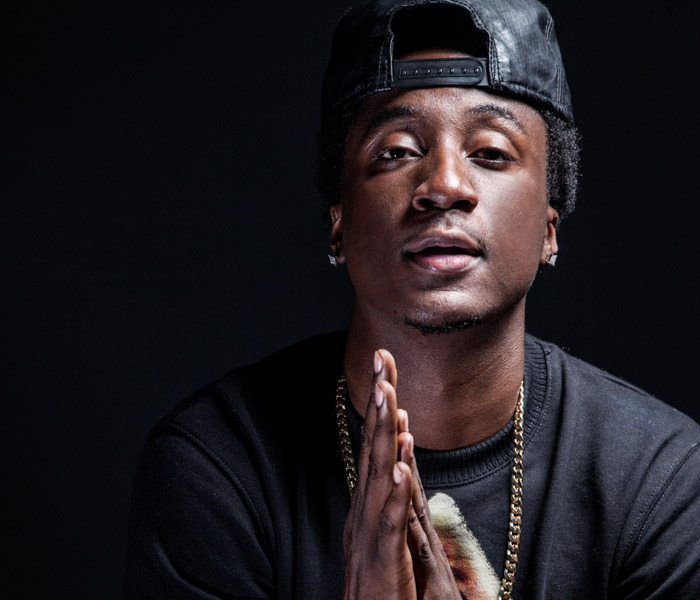 After enduring some business mishaps, including an alleged lack of recognition for his role in the making of Myko Montana’s “Do It,” K Camp continued to build his reputation through underground releases such as Fan4life, Show Money, and In Due Time. The last of the three featured “Money Baby,” one of the best showcases for his laconic, laid-back flow to that point. In early 2014, he issued K.I.S.S., Pt. 2.